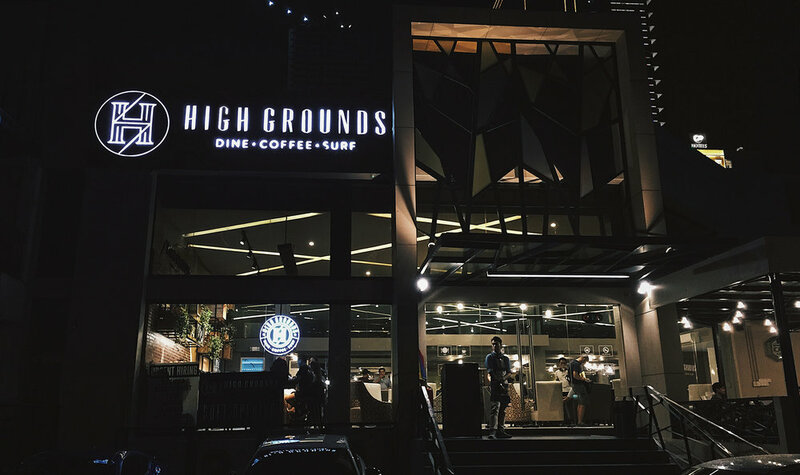 The first of it's kind in the country, High Grounds Cafe is the Philippine's first gaming arena that also houses a cafe and fine dining restaurant. 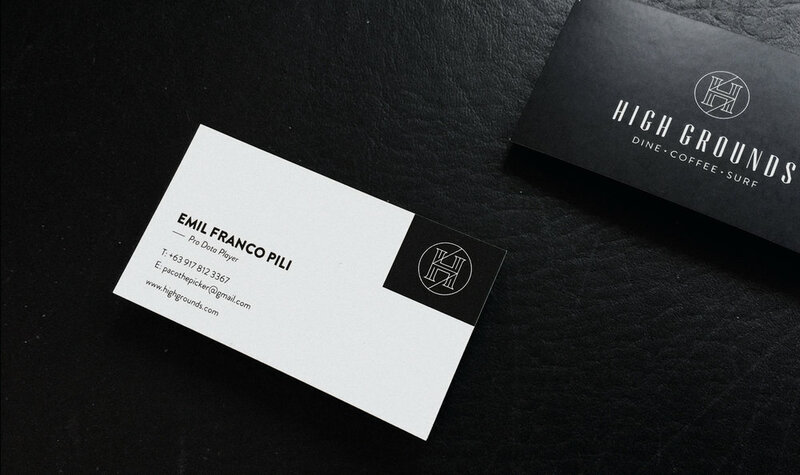 Agape Design Studio was tasked to create the logo and stationery for their brand. 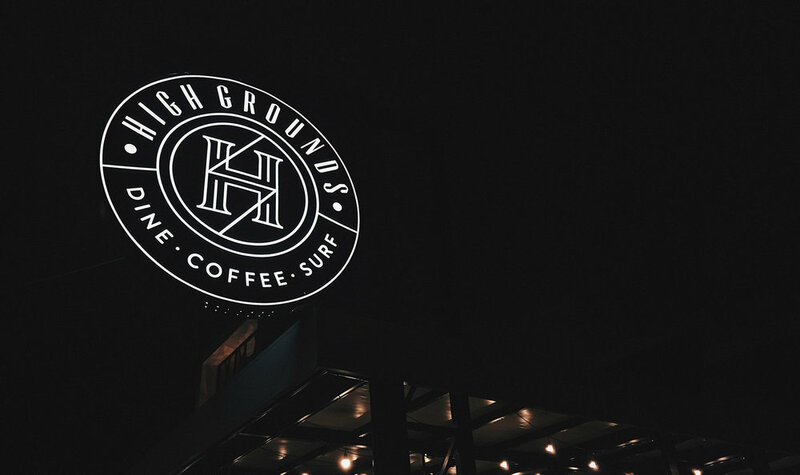 Being situated in the Tomas Morato area, we didn't want High Grounds to get lost in the sea of restaurants and cafes in the vicinity. 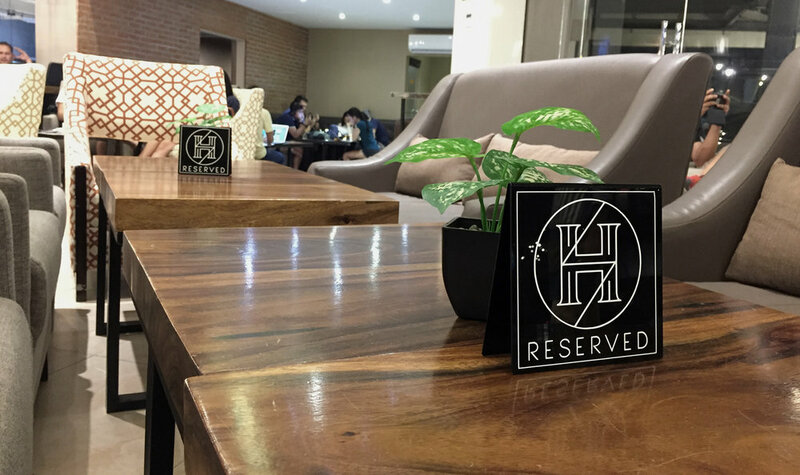 We made it a point to create a strong logomark that not only strikes a balance between "gaming" and "fine dining", but also ensures that the establishment's signage will stand out. 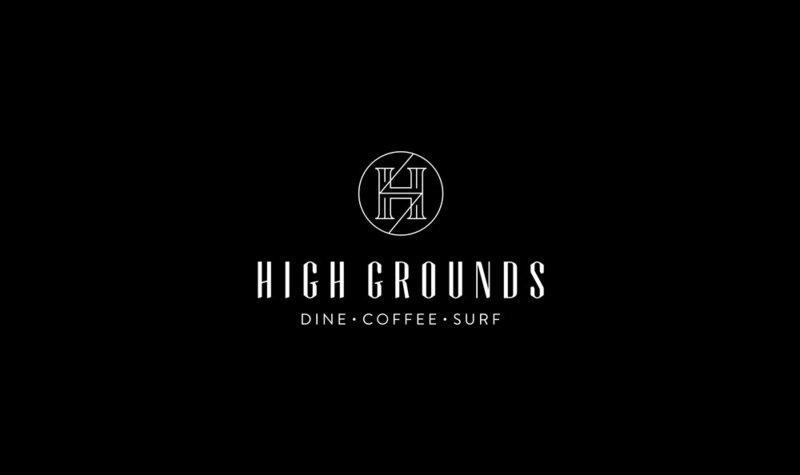 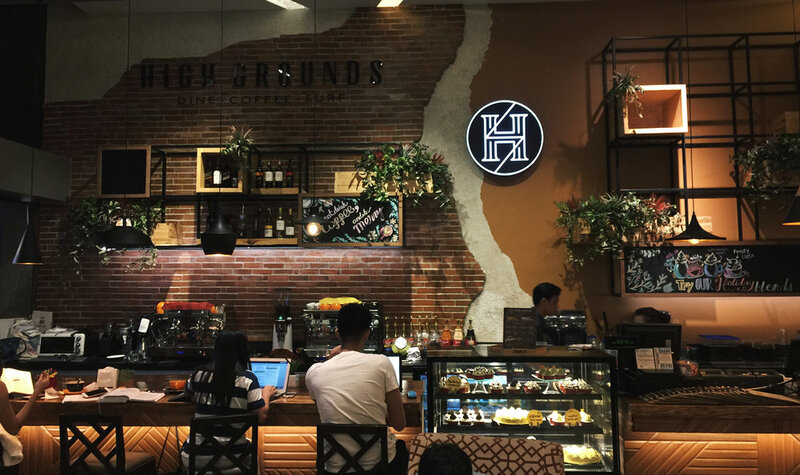 High Grounds is owned and operated by the same group behind TNC, the biggest chain of cyber cafe's in the country. 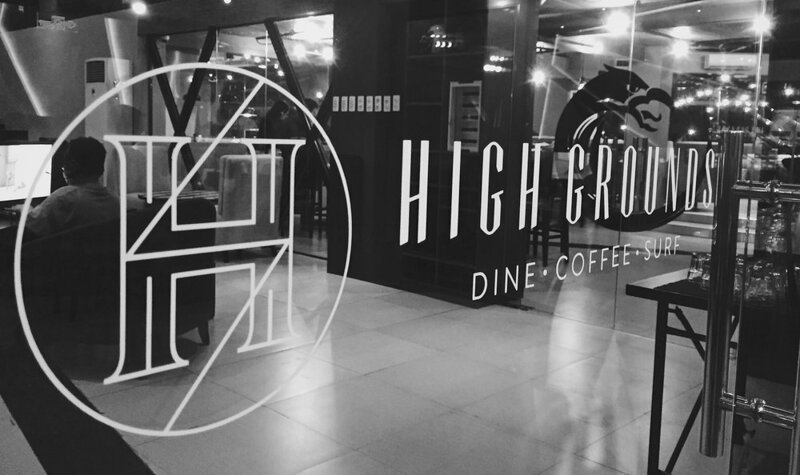 High Grounds Cafe' is located at 67 Scout Rallos, Tomas Morato, Quezon City.